ATTN Handy homeowners and investors looking for solid cash-flow. This could be your new home or the next cash-cow in yourportfolio! With land contract terms being offered by the seller, everyone can capitalize on low monthly payments and the potentialof signifigant capital gains. 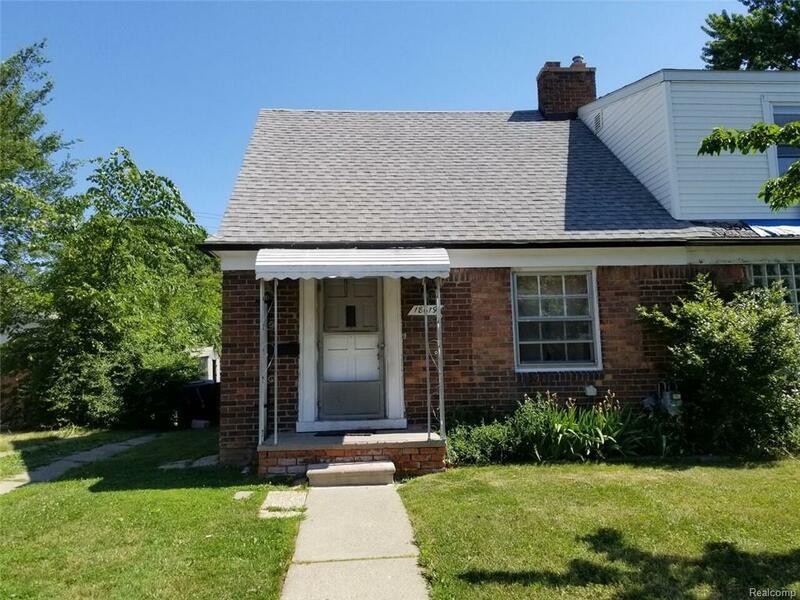 This charming 2 bedroom 1 bath on basement can be yours for only $1,000 down and $310 per monthprinciple and interest not including property tax, insurance, utilities etc. This home is just waiting for your final touches to makethis house your home. Cash, Conv or land contract terms are available. You can buy this home cheaper then renting! No prepayment penalty. Home sold as is and buyer to pay all back water and taxes. 48 Hours required to show as listing agent office willbe present for all showings. 6 Restaurants in walking distance, ST. John's Hospital just 1.5 miles away, close to grocery, shopping,the lake, and a major freeway that will have you in the subburbs or downtown in minutes. Listing courtesy of Tradewinds Development Group, Llc.